From the people who brought you the immensely popular HDfury and HDfury2, comes the GammaX add-on accessory! Note: GammaX does not support component signals, only RGB. 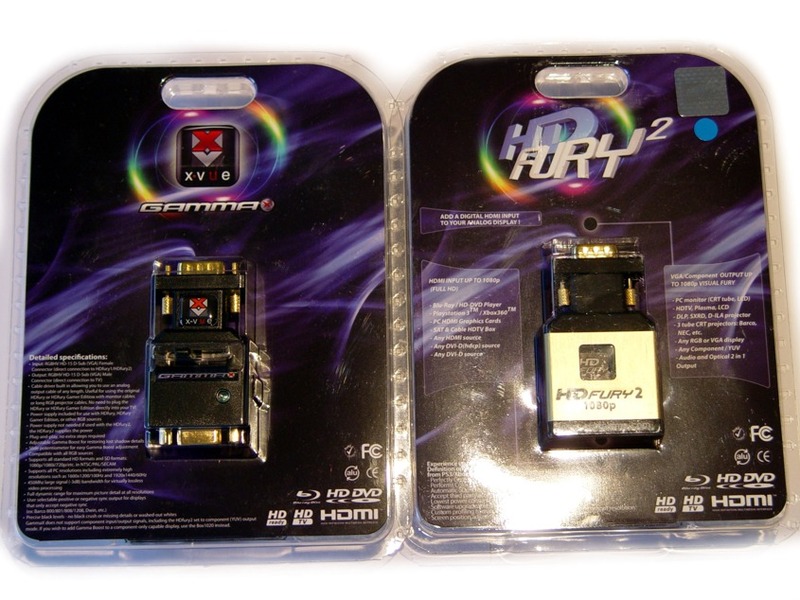 This includes the HDfury2 set to component (YUV) output mode. If you wish to add Gamma Boost to a component-only capable display, use the Box1020 instead. Cable driver built in allowing you to use an analog output cable of any length. Useful for using the original HDfury or HDfury Gamer Edition with monitor cables or long RGB projector cables. No need to plug the HDfury or HDfury Gamer Edition directly into your TV! GammaX does not support component signals, only RGB. This includes the HDfury2 set to component (YUV) output mode. If you wish to add Gamma Boost to a component-only capable display, use the Box1020 instead. 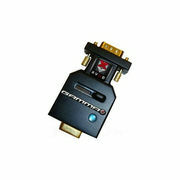 The GammaX was designed by X-vue, the creators of the popular Box1020, Box1021, and Box1040 converters. “The cable box and blu-ray player look amazing and the gamma-x controller really does make a difference. Thanks for all you patience and help.” – Scott K.